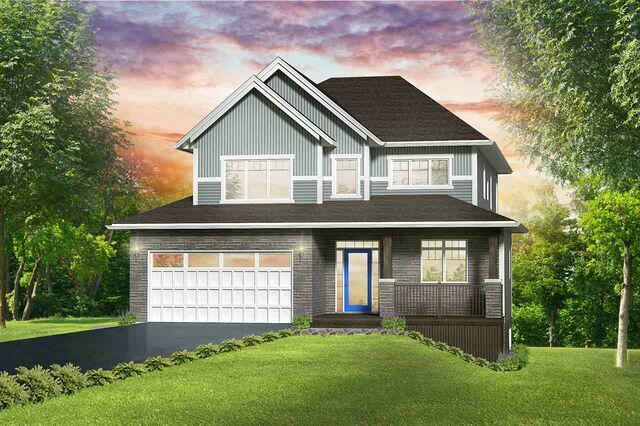 Lot 361 437 Heddas Way, Fall River (MLS® 201906224 ) Stonewater Homes presents “The Weybridge” in the BRAND NEW fourth phase of sought-after St. Andrew’s West! 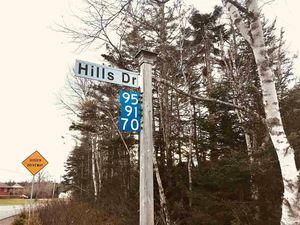 Build a brand new custom home on a beautifully treed lot with easy access to all amenities and a quick commute to downtown or the airport. The welcoming foyer of this popular two story home plan is open to a convenient den or office. The spacious living room features a fireplace and is open to the dining space with garden door to the rear deck. The custom kitchen features QUARTZ countertops, an island with breakfast bar and large pantry with walkthrough to the mudroom – complete with locker station that offers plenty of organizational space for the whole family. Take the custom hardwood staircase to the second level with a total of three bedrooms, two baths and a laundry room. The master suite features a tray ceiling as well as a luxurious ensuite with a large custom tiled shower, freestanding soaker tub, dual vanities and large walk in closet. Two more family bedrooms, a full bath and a conveniently located laundry room with storage space finishes off this level. The fully finished walk out basement offers a fourth bedroom, family room, media/theater room and full bathroom. Enjoy the efficiency and comfort provided by a ducted heat pump. Other notable features include: 9’ ceilings on both the main and lower levels, landscaping, new home warranty, a custom hardwood staircase, tile flooring in all wet areas, gleaming hardwood floors throughout the main living area, upper level hallway and master bedroom, carpet in secondary bedrooms, quality laminate and tile on lower level. Contact us today for more information. 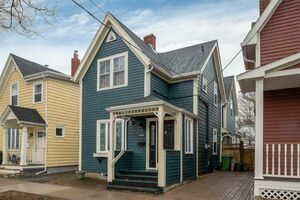 Note: The seller is licensed to trade real estate in NS. Main Floor Den/Office 10' x 10'4"
Main Floor Dining Nook 13' x 10'2"
Main Floor Kitchen 13'8" x 12'6"
Main Floor Living Room 16' x 16'6"
Main Floor Mud Room 8'2" x 5'4"
2nd Level Bedroom 11'4" x 13'4"
2nd Level Bedroom 11'2" x 11'4"
2nd Level Master Bedroom 14'8" x 16'8"
Basement Bedroom 13'8" x 12'11"
Basement Rec Room 15'8" x 15'9"